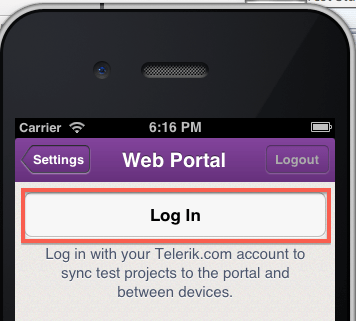 Telerik Account, if you don’t have create one. 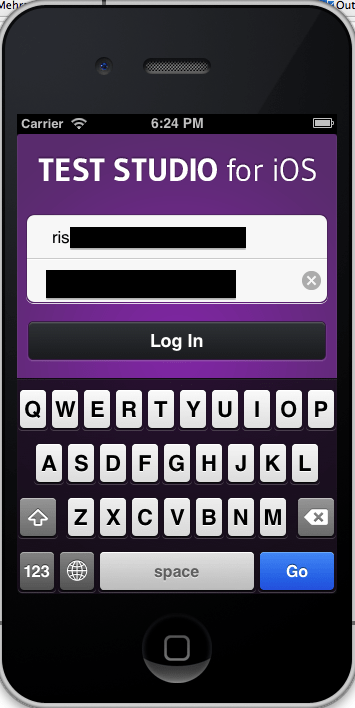 So, when you have recorded tests on your device or simulator then and have all the steps and reports you can sync it to the TestStudio Web Portal to share with your team on my.teststudio.com. 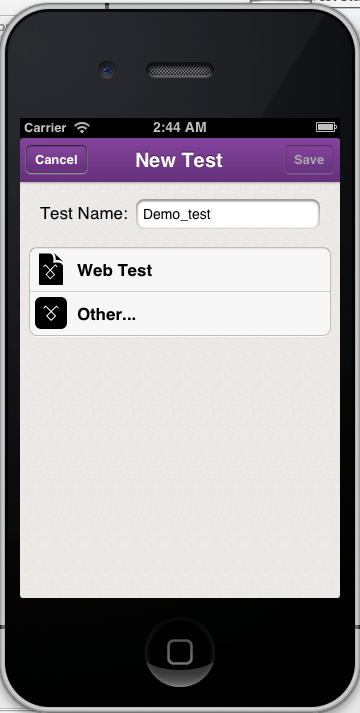 Here, i’ll show you now how you can sync and share the tests with your team. 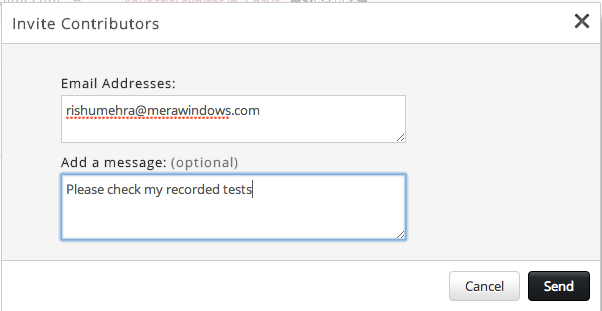 Then this new window will come up to add the e-mail and message to your contributor. 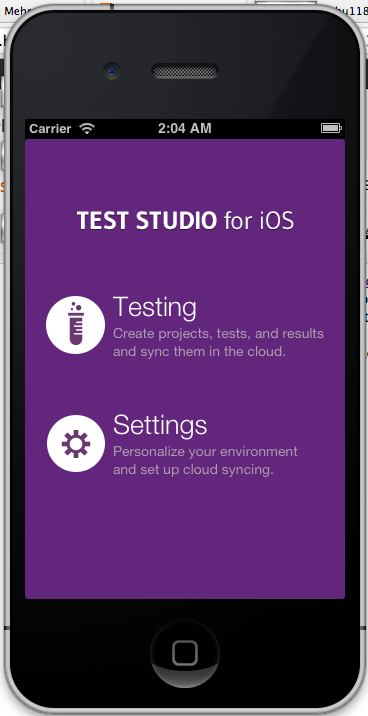 So, this is how, you can sync & collaborate through TestStudio to make your product or app more accurate and bug free. 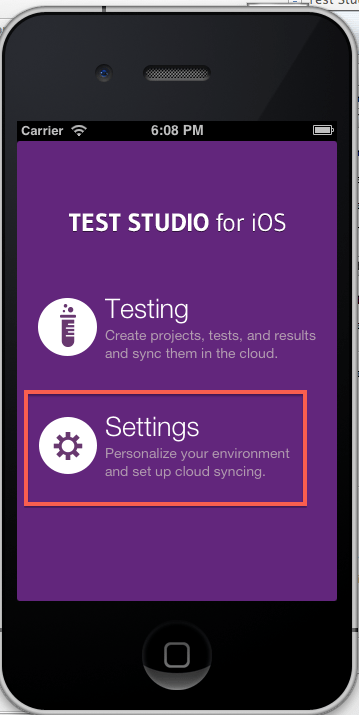 In my previous post Configuring or Deploying ‘Telrik TestStudio for iOS’ on iOS Simulator on XCode Mac showed you how to deploy TestStudio Extension on iOS Simulator. But now it’s time to perform, creating projects and recording test cases for the automation. 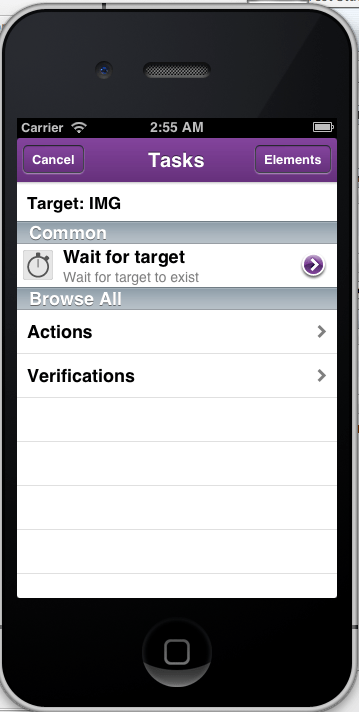 Select testing and navigate to next page from where you actually need to create the new Project. 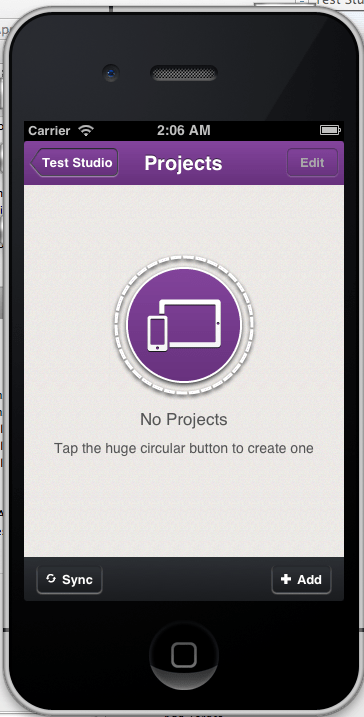 Here you can select the big Circular icon in the middle or +Add button in the Right Bottom of the simulator. 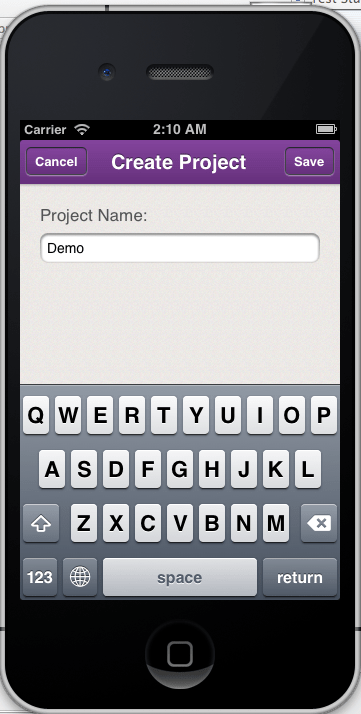 After Navigating, give a new name to the project and click on Save on the Top-Right in simulator. 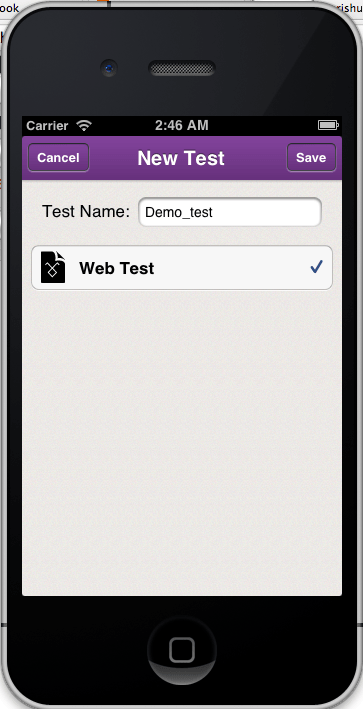 Now, from here you need to add test name & test type (Web App test or Native App test), which need to be test. So, to add new app type & test click on the big Circular icon in middle or click +Add button in Right Bottom. 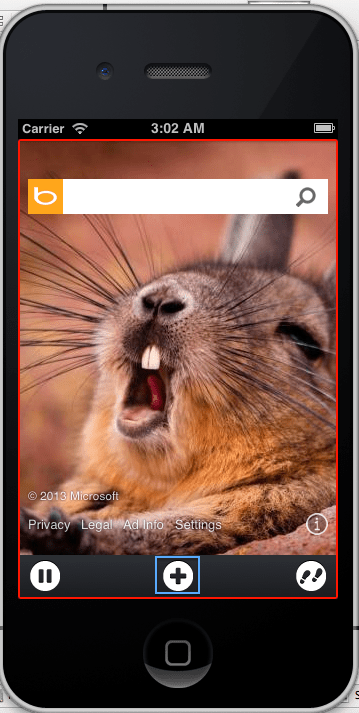 Then you’ll be navigated to page where it will ask you to add a Web App or a Native App. So, here I am adding a Demo_test as a test name and selecting Web Test as I need to test an WebApp and then click on save. So, now you can record your test cases by clicking on the big Circular icon of Steps in Middle or by clicking Record button in Bottom Left. 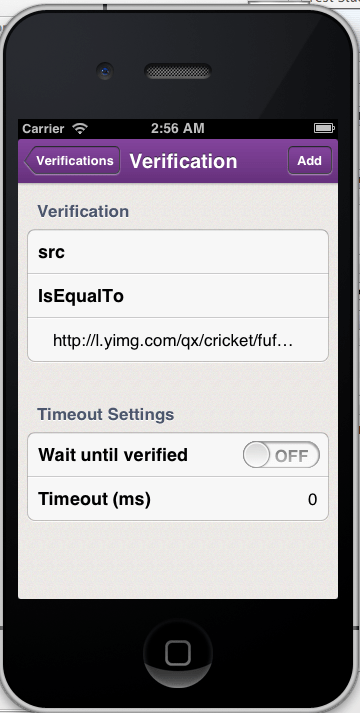 So, when you add task, you have to select whether you are testing for verification or for action. Select according to the requirements you have, like in this give below case I am selecting Verifications to Verify Attribute Value. Now here give a case on which attribute you want to verify, like here I am checking on the basis of image source. 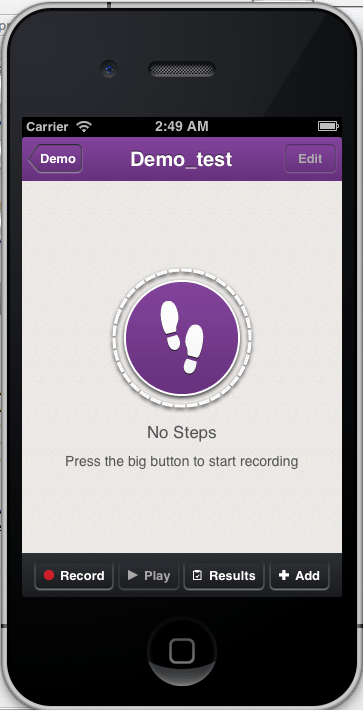 Now pause the recording and navigate to recorded steps by clicking on small steps icon in right bottom of the iOS Simulator. 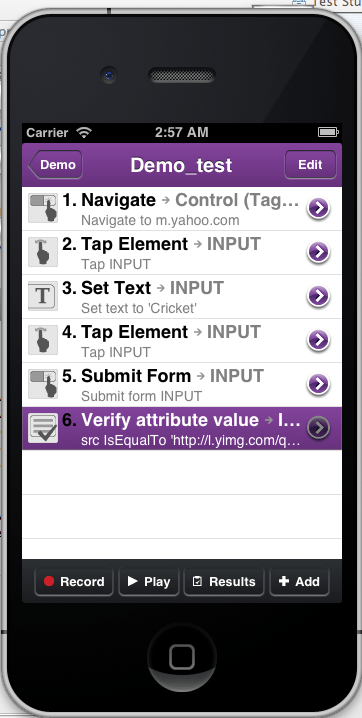 Now here are all the your steps which you have recorded to perform your test or tasks. So here now you can play your record, add some other tasks & can get result reports as well. 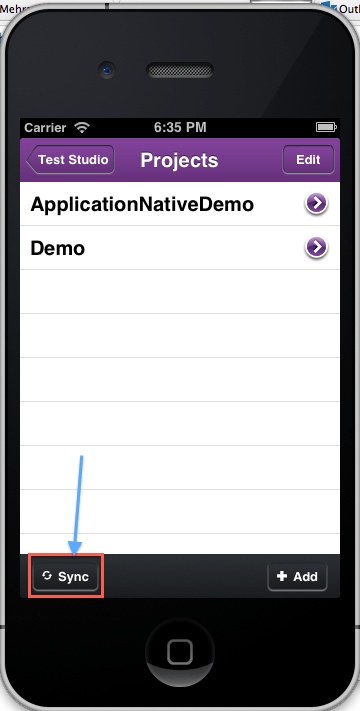 This how you can keep on testing your iOS apps in simulator with a few clicks which will give you better and accurate results to increase the performance of your app.